Fianna Fáil TD for Mayo Lisa Chambers has called on the Health Minister to stop delaying decisions to increase capacity at Mayo University Hospital. She made the call on foot of new information which reveals that more than 26,000 attended the Emergency Department in the first eight months of the year – a 6% increase on the same period last year. She also expressed concern about the ability of the unit to deal with that throughput considering the fact that maximum capacity at the Department is 20,000 people a year. 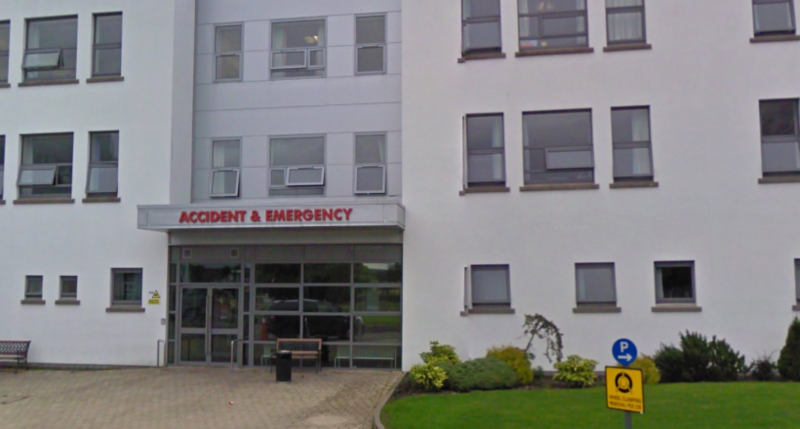 Deputy Chambers commented, “The government promised a new modular unit to ease the pressure on the Emergency Department at Mayo University Hospital more than two years ago, and despite an increase in patient numbers the Minister has failed to progress the project. In his latest reply to me he states that “the proposal is currently under consideration by my Department”. Two years on that’s simply not good enough. “The ED is operating far beyond capacity putting a huge amount of pressure on frontline staff. The additional beds are urgently needed and yet we have been waiting more than two years for the Minister to make a decision on the modular unit”. “We have seen another increase in the number of patients attending the ED this year – up by 1,520 in the first eight months to date. If this rate continues, we could see that number hit more than 2,000. The decision to approve the additional capacity should have been made long ago. We are now facing into another winter with an ED that is struggling to cope with the demands being placed on it”. “Minister Harris needs to step up to the mark and approve the proposal for a new modular unit immediately. These delays are making life exceptionally difficult for the staff and patients in the current unit and could even be putting lives at risk”.